Home Arts/Entertainment REMINDER: Kent International Festival is SATURDAY! 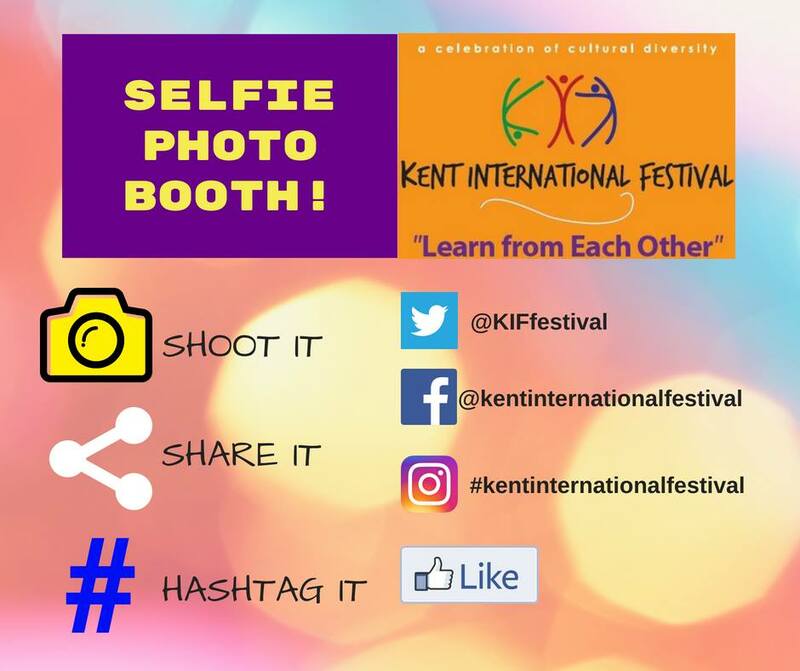 REMINDER: Kent International Festival is SATURDAY! REMINDER: The Kent International Festival is turning 10 years old this Saturday, June 2! After completion of the festival you will get your KIF Passport stamped. We believe that, through coming together person to person and celebrating our various heritages with respect and understanding, we build a stronger and wider sense of community that is inclusive of all. The Kent International Festival is one of the four committees of the Kent Sister Cities Association. Our Festival is a celebration of the cultural diversity represented in the Kent community and South King County. With more than 130 languages spoken in the Kent School District, our area is a top choice for new immigrants. In response to this growing diversity, our planning committee of volunteers along with local organizations and businesses share an interest in celebrating our community’s heritage. The Festival showcases the region’s ethnic dance, musical performances, spectacular native attire, cultural booths and delicious authentic cuisine. Our festival is held on one day every year on the first Saturday after Memorial Day weekend. Kent’s 8th Annual International Festival from Kent TV21 on Vimeo.